They’re much older than our Chardonnay barrels, varying in age from 15 to 35 years old. These barrels were first filled more than a year ago, and this is the first solera release taken only from the bottom row of barrels. 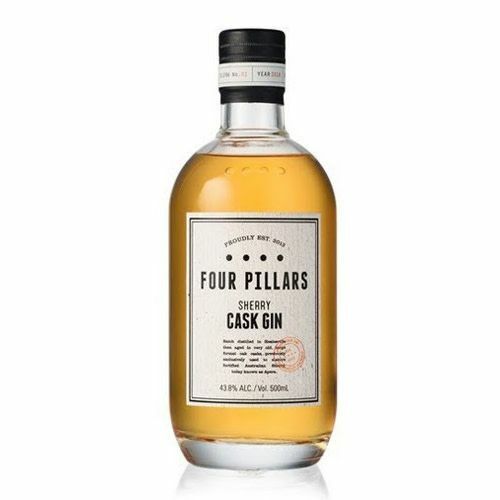 Slightly deeper in colour, this is a rich, intense and layered barrel aged gin. A pine needle quality underpins some amazing complexity. The residual Sherry and Apera characters have integrated beautifully with the deeper cassia and star anise flavours - think dried fruits and nuts. The addition of some Spanish Amontillado Sherry has added some length and sweetness to the final gin. 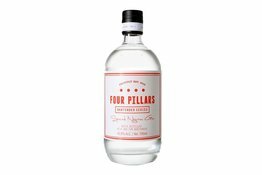 Sip it neat over ice or try it in a Tuxedo, or one of these Four Pillars Gin originals. 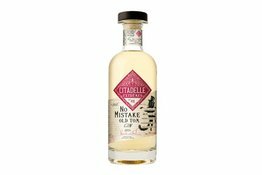 Citadelle has the same owner as Plantation rum and this sweetened style of gin uses brown sugar from the Caribbean. The result is true to the historic style of gin – fresh, floral and juicy – and can be enjoyed over ice or in long drinks or cocktails. 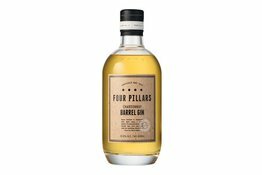 This is the seventh release from our original Chardonnay barrel solera and has had a full year in barrel.